Janel SantaCruz from HyperRPG returns to [BRACKET!] 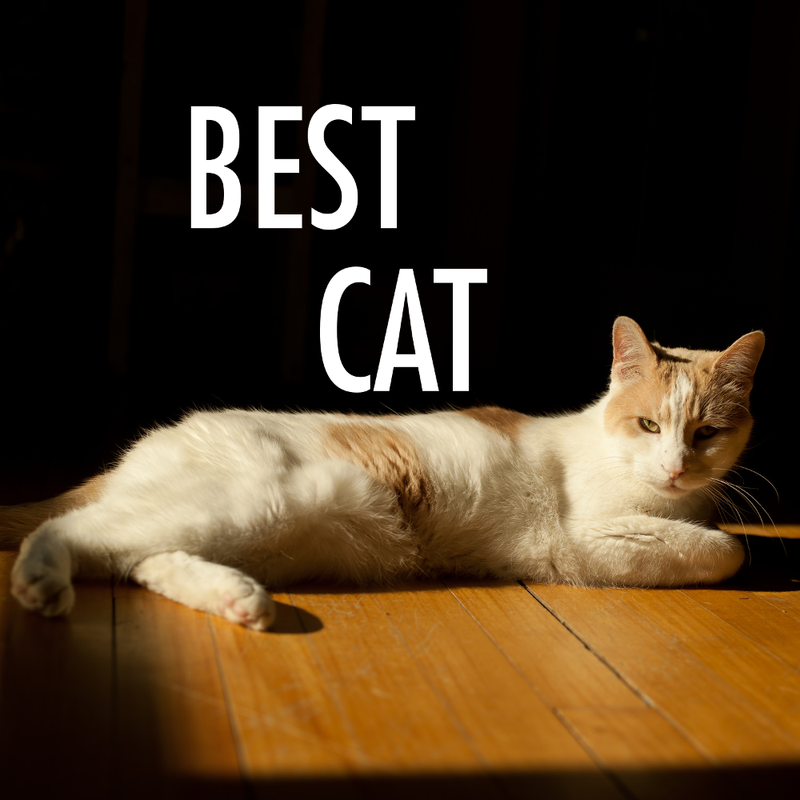 to help us figure out which of these sixteen furballs is the finest feline of them all! Join us for a brain-melting hour of MC Skat Kat lore, DragonBall lexicography, Sonic Adventure karaoke, and a status report on Mike Myers (are you out there, Mike?). Join us after the credits for a BEEPing good time! Posted on August 17, 2018 by Bracket Podcast and filed under with Janel SantaCruz and tagged Nature season 13.